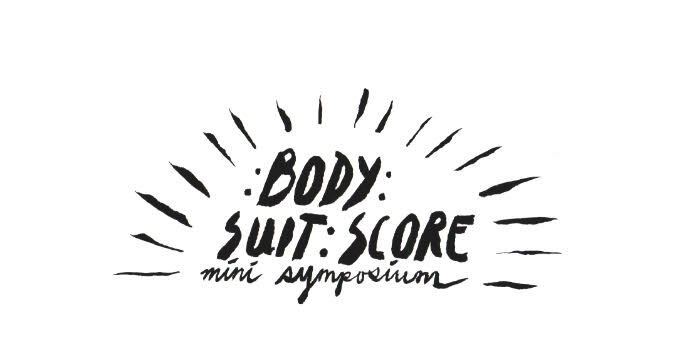 A symposium for the the four year research creation project, body:suit:score will be held this Saturday, November 13th at 12pm to 5pm at Matralab (EV.4520). There will be presentations and discussions relevant to the project. Drinks, fruit and snacks will be provided.